← Procrastination? Frozen Energy? Ambivalence? I was recently talking about teenagers who are currently rebelling against schoolwork with several of my friends. Truly a frustrating situation for parents and grandparents and anyone who cares about the kids and how what they are doing now will impact their lives in the future. Looking back on successful and productive lives, we started reminiscing about our own, very varied, experiences as teens. We ranged from one with an unrecognized learning disability whom everyone, including himself, thought was stupid, to me who was a college bound honor student. Through various routes, we had all arrived safely at that day. And we all had baggage, frozen energy, related to those early experiences. 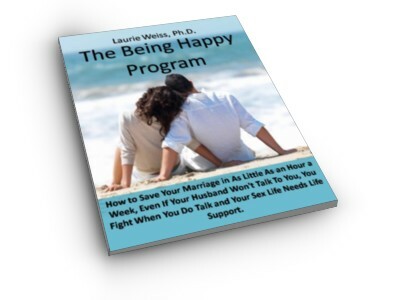 We had all told ourselves stories about what we believed it was necessary for us to do because of our situations. My friend had a story about needing to be sneaky and hide his learning problems from others. I had a story about always needing to do my best which led to exhaustion and guilt, depending on the situation. Our conclusion was that whatever happens, no matter how well intended, we were all entirely capable of putting a spin on it that was, perhaps, temporarily useful in the short term, but froze energy that needed to be reclaimed later. 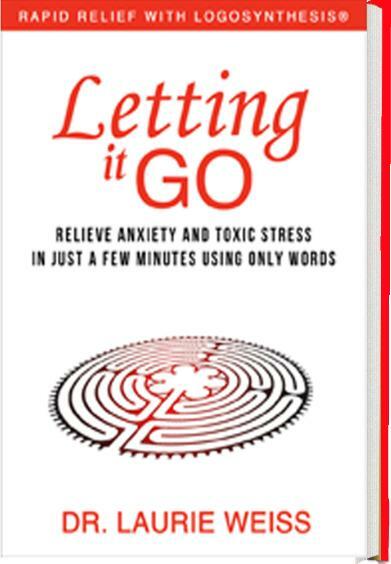 This paragraph is a comment I wrote about a passage on Page 67 of Letting It Go: Relieve Anxiety and Toxic Stress in Just a Few Minutes Using Only Words (Rapid Relief with Logosynthesis®.) You can see the passage in the book. You can also see the excerpt here. This link will take you to Bublish.com, where I regularly publish comments on parts of this book. This is a site where authors share of their work. You can subscribe to my musings, there, as well as to the musings of many other authors. It’s a great place to learn about new books and I recommend that you visit. 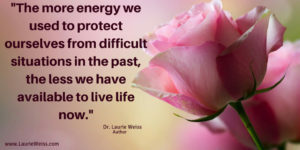 This entry was posted in Beliefs, Communication, Emotional Problems, Logosynthesis, Personal Growth, Self Help, Self-Improvement and tagged Emotional Problems, Limiting Beliefs, Logosynthesis, Personal Growth, Self Help, Self-Improvement, Stress, Worrying. Bookmark the permalink.